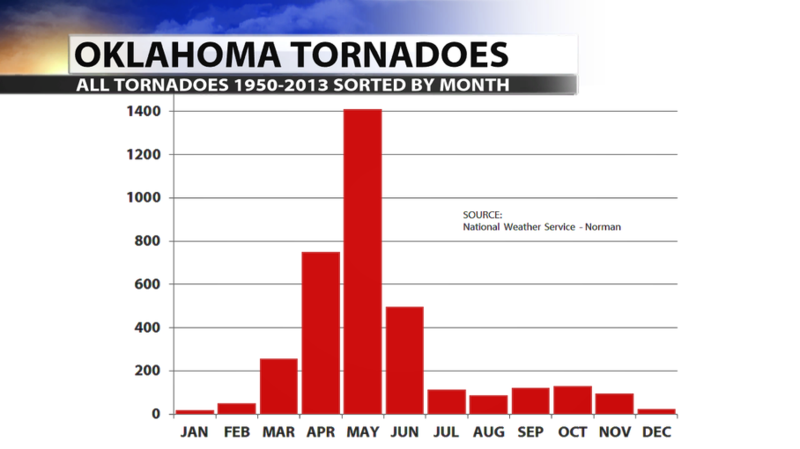 We recently discovered a poll on weather.com of the top 10 cities most frequently hit by tornadoes. As you would probably expect, the state of Oklahoma was well represented in the poll. Following Tulsa, Oklahoma City came in number 7 on the list. 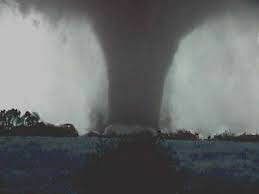 2.3 tornadoes each year/1,000 sq. mi. 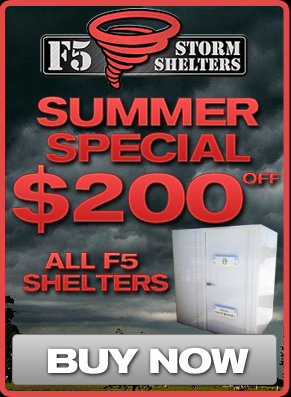 The good news for Oklahomans is we have showrooms in both Tulsa and Oklahoma City. Come by and see us!